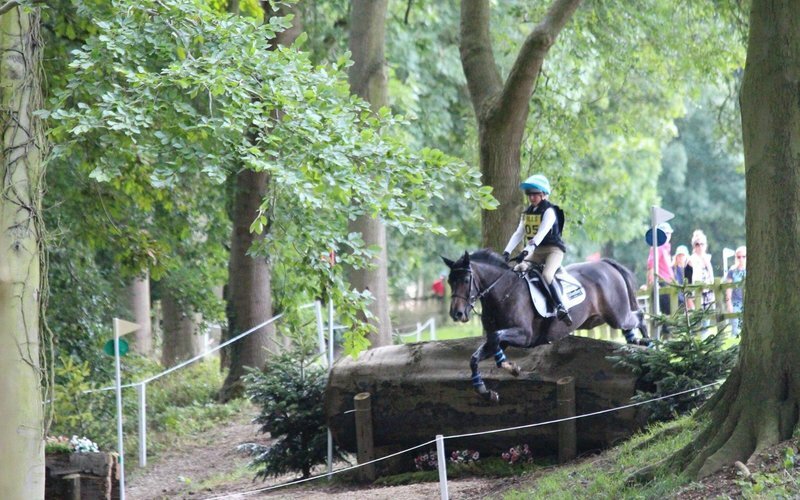 Continuing our series on National School Sport Week (25-29 June 2018), we spoke to young event rider Katie Wood, who goes to Mowden Hall, about how her school encourages her sport. 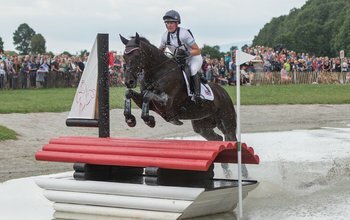 We get to know a bit more about 24 year old Imogen Murray, who secured her best CCI4* result to date when she placed 11th at this year's Mitsubishi Motors Badminton Horse Trials. 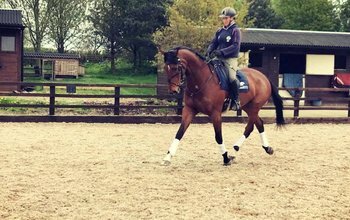 This week we’re celebrating National School Sport Week (25-29 June 2018) by talking to some event riders currently at school. Today it’s the turn of Ellen Hobson, who goes to Queen Margaret's. 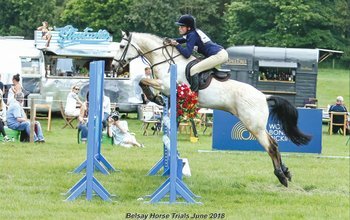 We know eventing is the perfect sport for all ages, but as it’s National School Sport Week (25-29 June 2018) we caught up with some young event riders to find out how their school supports their sport. First up is Xanthe De Wesselow, who goes to Queen Margaret's. 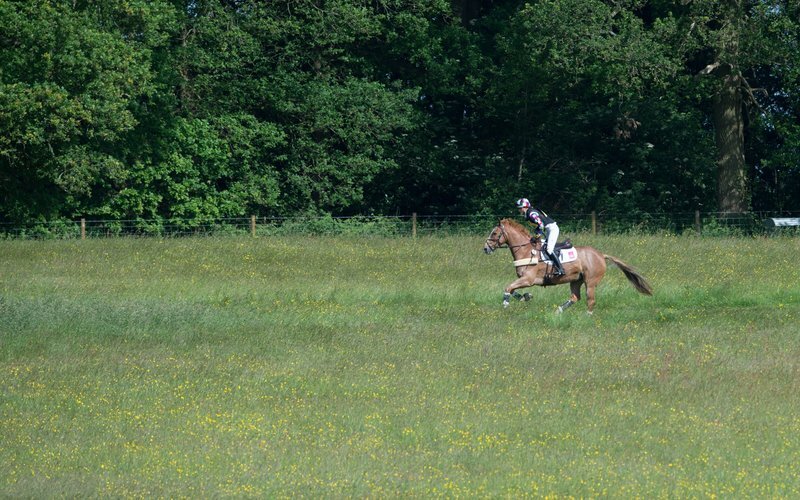 Taking that first step into affiliated eventing is a big moment for anyone and last week Simon Blake, Chief Executive Officer of the National Union of Students, did just that. 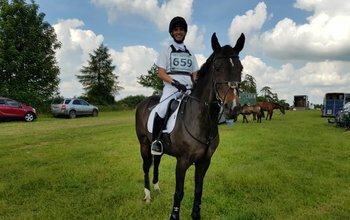 We caught up with Simon after his first BE event to see how he got on.